One of the ways I like to explore and express my kink is through art. I feel like sharing my creative side is one of the more intimate ways to play with someone. 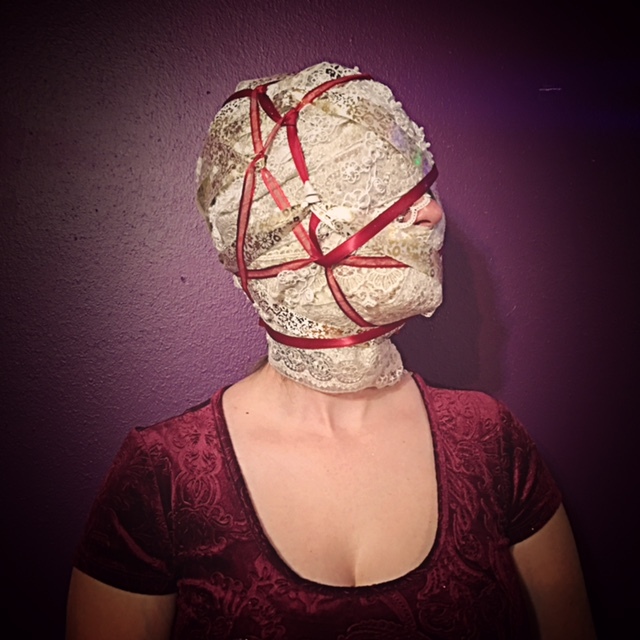 I am experienced with many different mediums, but body painting, rope, and wax are my favorites. If being a living canvas for my artistic side appeals to you, please make a note of that when you request a session with me.